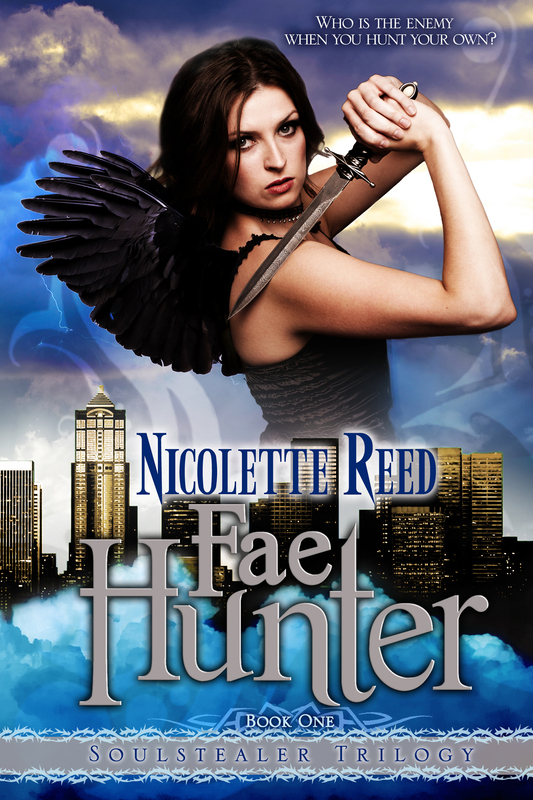 Fae Hunter Cover Art Reveal!!! I am sure there is a more graceful way to do this, but I am so excited!!! I now have the final cover art for Fae Hunter and I am in the process of obtaining the final proofs to send to my beta readers. I am getting so much closer to hitting publish. Scary. Exciting. Currently I am looking at a June 23, 2012 release date to give me time to finish all the back-end work that needs to be done. Love the cover, looking forward to a signed copy. GREAT JOB. Fabulous cover! Can’t wait to read it! You go girl! I can NOT wait to read 🙂 so excited for you! If the cover is any indication the story will be very exciting!! !